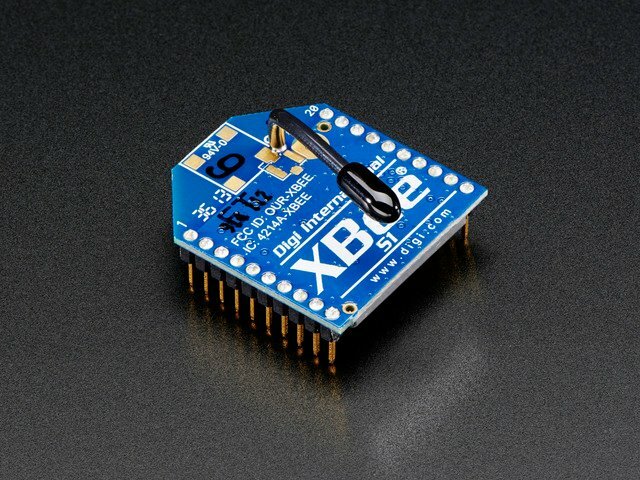 We get data every few seconds from the XBee modem inside the kill-a-watt. We could, in theory, put data into our database every 2 seconds but that would quickly balloon the amount of storage necessary. It would also make sorting through the data difficult. So instead lets add up all the sensor data for 5 minutes and then take the average. Note that we calculate delta-watthours, the small amount of power used every few seconds. Then we can get the average watts used by dividing the watthours by the number of hours that have passed (about 1/12th). Instead of going by exact 5 minutes, I decided to only report on the 5's of the hour (:05, :10, etc) so that its easier to send all the data at once if theres multiple sensors that started up at different times. Near the end you can see the timestamp, the Watthrs used in the last few minutes and the average Wattage. # none found, create it! print time.strftime("%Y %m %d, %H:%M"),", ",sensorhistory.cumulativewatthr,"Wh = ",avgwattsused," W average"
Each 'page' or function of our webapp needs its own class. Lets start with the function that allows us to store data in the DB. I'll call it PowerUpdate. Next is a useful debugging function, it will simply print out all the data it has received for your account! There's two entries because I did a little testing beforehand but you can see that there are 2 entries. Nice! Anyways, now that that's working, lets go back and add the reporting technology to our sensor-reader script. Finally, we wrap up by adding the following lines to our computer script, which will send the data nicely over to GAE! You can download the final script wattcher.py - final from the download page! This guide was first published on Dec 03, 2014. It was last updated on Dec 03, 2014. This page (Store) was last updated on Apr 06, 2019.